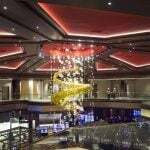 Lucky Dragon’s unlucky streak continued Tuesday when a bankruptcy auction for the hapless Las Vegas casino failed to attract a single bidder. With no advances on the $35 million base bid, the building became the property of Snow Covered Capital, Lucky Dragon’s primary creditor and beneficiary. The venture capital firm must now decide what to do with a “boutique” casino-hotel situated just off the wrong end of the Strip that no one wants to buy. Snow contributed $90 million to the project, which cost $160 million to build. The firm was owed around $50 million when the venture went bankrupt, according to bankruptcy court filings. 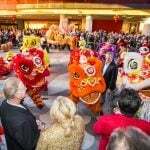 Lucky Dragon was the first casino to be built from the ground up in Las Vegas since the recession and the quickest to crash and burn. 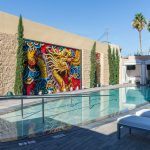 It was also the first casino venture to wholly target the Asian gaming market, hoping to lure the mass and VIPs segments away from established Las Vegas casinos with promises of high-end Asian restaurants and Chinese street food. But what gamblers really wanted were decent comps, and Lucky Dragon could not compete in this field with operators like Boyd and Station, which cater to the Asian local’s market. Having failed to capture its intended demographic, it apparently had no Plan B. The casino’s developer Andrew Fonfa claimed to have secured full-financing for the operation before he secured the additional loan from Snow. The casino had been open for just ten months when it defaulted on that loan. Original financing was derived entirely through the federal EB-5 program, which allows foreigners who invest $500,000 or more in business ventures that create jobs to receive permanent green cards. Some 120 Chinese families raised $89.5 million to bankroll the project in the hope of receiving permanent US residency in return, but their status is now in jeopardy. 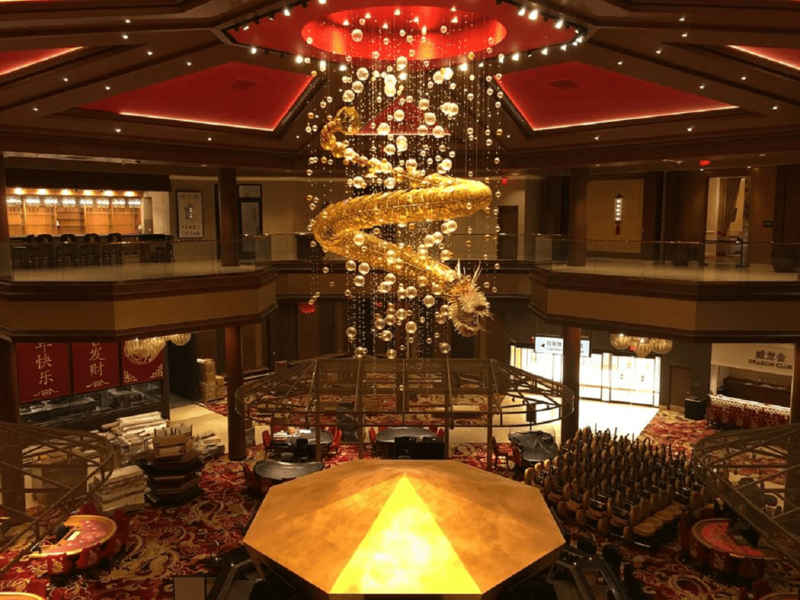 Lucky Dragon closed its casino floor and several restaurants in early January, claiming it was “repositioning,” although rumors of financial difficulties had been swirling since late 2017. Last month, Fonfa received permission to shutter the rest of the premises for good.